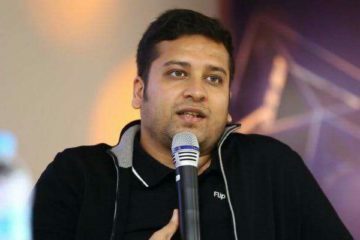 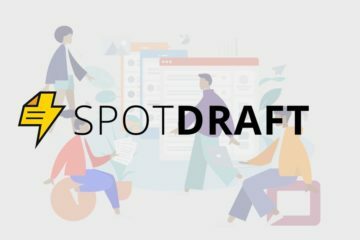 11 January, 2016, Bangalore: In an interesting move, Flipkart, one of India’s largest online marketplaces has appointed Binny Bansal as its new CEO. 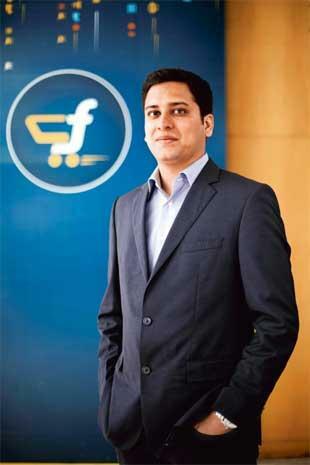 Bansal, Co-Founder, Flipkart was earlier working as the COO of the company. 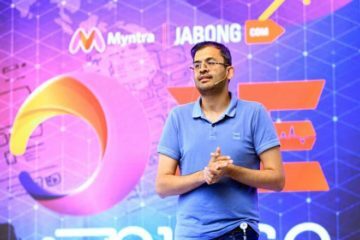 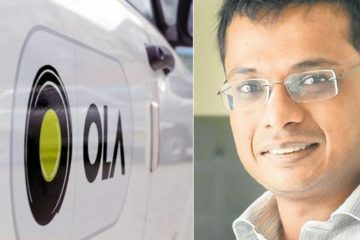 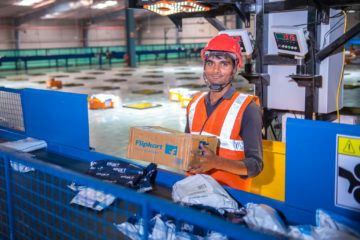 On the other hand, the current CEO and Co-Founder of Flipkart, Sachin Bansal has stepped down from CEO position and now he will be serving as executive chairman of the company, reports Times of India.